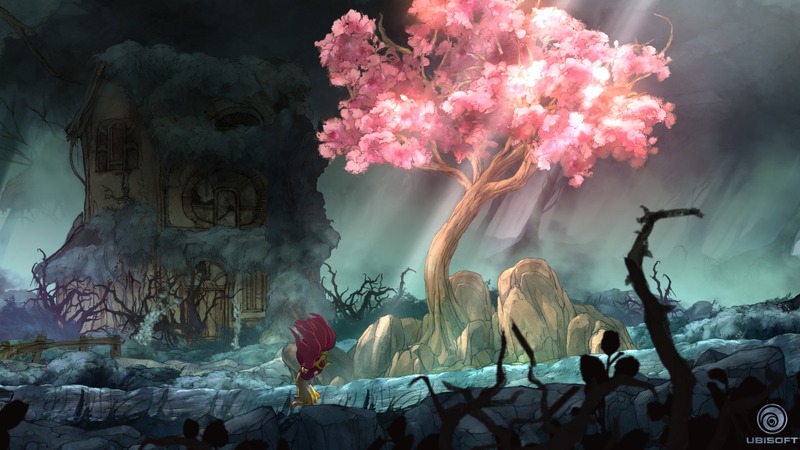 As a new Ubisoft game comes into view, learn about Child of Light in our review. 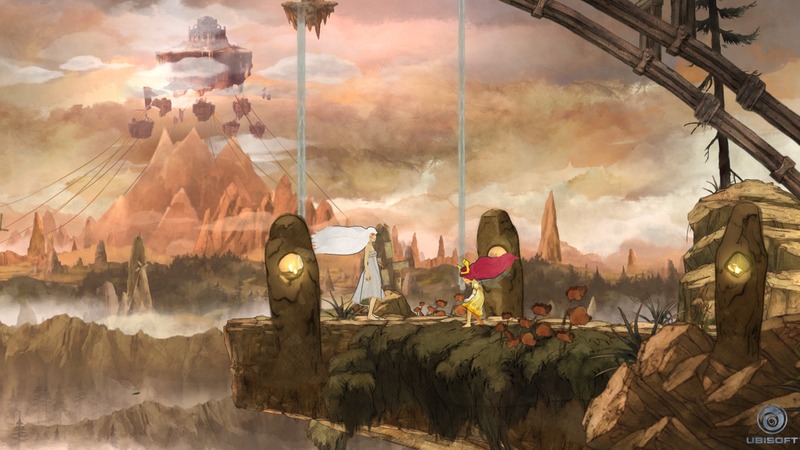 Child of Light is one of those games a mature gamer might overlook based on its visual appearance alone. 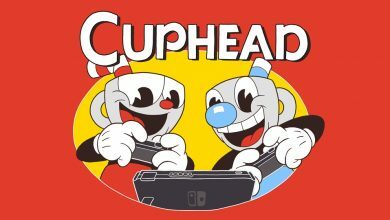 But then somehow out of your own control, you manage to see the game in motion and realize that this is actually a creative mash up of game-styles we’ve all come to love. It’s a fusion of styles that people of all ages can appreciate. Developed by Ubisoft Montreal, powered by the Rayman engine, Child of Light is an artsy fairy tale with influences from turn-based JRPGs. Its a combo that makes for a surprisingly satisfying experience. One thing I’ve always given Ubisoft credit for on their 2D adventure games is making a two dimensional experience feel like it has the depth of a 3D world. Much of the illusion is achieved through subtle methods, such as excellent sound effects and motions in the background scenery. I’ve never spent long in the Rayman world, so playing Child of Light was an educational look into Ubisoft Montreal’s talents. From the moment I entered this world (not even knowing what to expect) I was enthralled. Every moment was a mystery, and the poetic dialogue that always rhymes drew me further in. Sure there’s times where the rhyming becomes slightly forced, but the way in which it’s presented makes it more than forgivable. Being completely ignorant to what Child of Light is, made it that much more enjoyable for me. It was also fitting that the game begins with a young girl named Aurora, who awakens in a foreign mythical world. Immediately I drew a connection to Aurora as we learned about this new world together in unison. Aurora is trapped in her dreams, and her goal is to awake back in her real life to see her father again. To do so however, she’ll have to play hero in this new world and see her journey through. Aurora is quickly joined by a playable support companion in the form of a firefly, his name is Igniculus. Igniculus can be controlled either by a second player or yourself using the right analogue stick to move him around. The PS4’s touchpad can also be used, but it’s uncomfortable when you need to move Aurora at the same time. Igniculus allows you to illuminate dark areas and discover hidden items throughout the world. He’s also an aid in many of the games puzzle segments, and he can deactivate serious hazards. In addition to Igniculus, Aurora will meet a handful of companions throughout the journey. Unlike Igniculus however, these companions can only be utilized during combat. 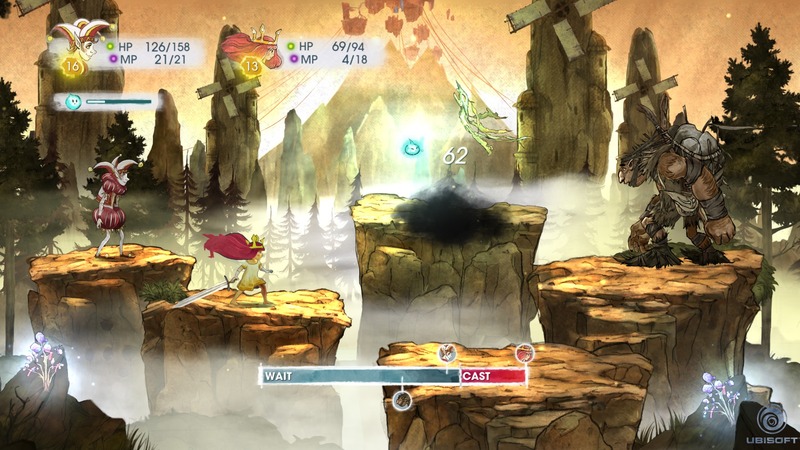 Combat is perhaps the most unique part of Child of Light, even though it burrows from the JRPG genre. It’s rare to see this combat style in any mainstream game these days, and Ubisoft have brought it back in a way that can be nothing but applauded. 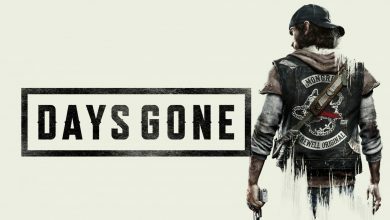 It’s certainly not complex or convoluted, and on the normal difficulty setting you’re not very likely to ever see a game over screen. But it’s certainly fun to engage enemies in this format. A time bar at the bottom of the screen shows the order of attack via character icons. Igniculus can be used to temporarily blind enemies and slow down their attack time. Attacks can also be interrupted on both sides, allowing high damage attacks and spells to be delayed. You’re only granted two characters (plus Igniculus) in these battles, so you’re usually out-numbered as you can face up to three enemies at once. Your characters can be swapped out for another member in your party if need be, but I rarely felt like I needed to swap my characters to survive a battle. 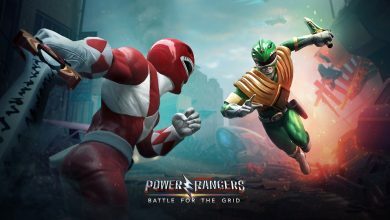 Every victory wins you XP, and as your party members level up you gain skill points which are used to develop their strength, defense and magic, as well as being used to learn new abilities. Again, if you really wish to be challenged by this system then it’s recommended you play on hard. On normal I found myself levelling up surprisingly quick between battles, and I was effortlessly stocking up on HP and MP potions. 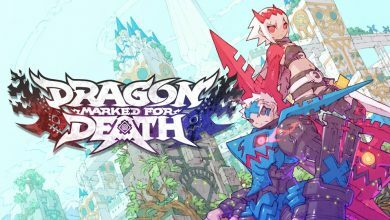 Things get exciting through the last quarter of the game as you begin to learn moves that target all enemies at once, and enemies come equipped with stat boosts, Invulnerabilities and auto defenses. There’s never an extreme difficulty spike, but it certainly adds a blanket of intensity to the game that’s missing through the first three quarters of the game. 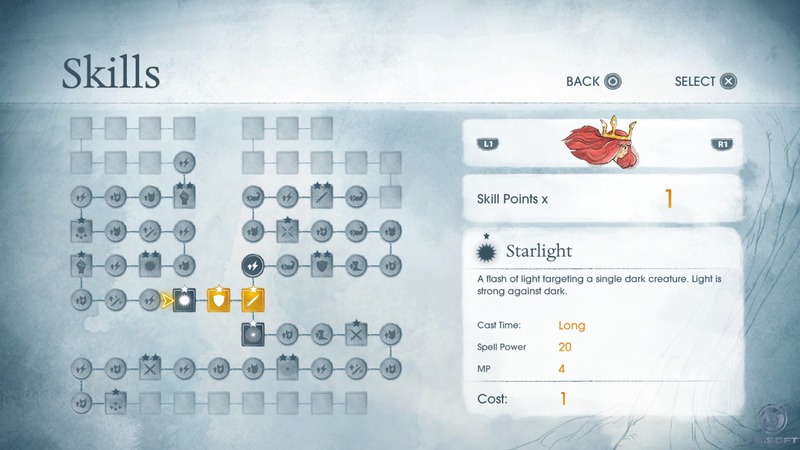 As a 2D game you’d expect Child of Light to follow a clear and linear path, but I was surprised to find that it contains many optional sub-plots, and allows you to explore a number of areas unrelated to the main pathway. Exploring every nook and cranny of this beautifully crafted world is rewarding. 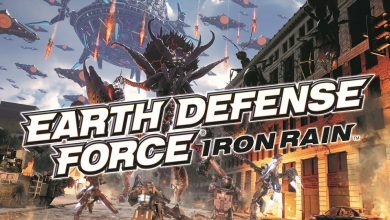 Not only do you get to enjoy the visuals to their full potential, but you’ll discover new items, secret bosses and even new party members. 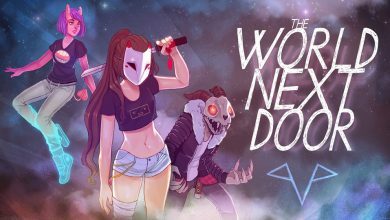 As we move into a generation where indie developers are pushing the boundaries of creativity to our finger tips, it’s refreshing to see a major publisher release a gem like this. 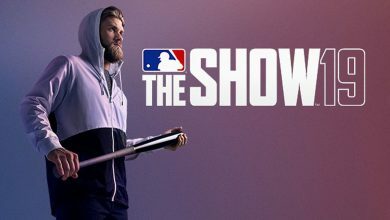 It’s a game that makes two things very clear to both those in the industry, those in the living room. Firstly, there is still a place for turn based battle systems in gaming. Its a system that major players like Square Enix have phased out with the misconception that gamers want everything in real-time. A game like Child of Light, crafted by western developers shows that there’s still a placed for turn-based combat in our games, and its by no means an outdated mechanic if used in the right way. Secondly, Child of Light shows that major publishers don’t have to be evil empires who re-purpose the same formula repeatedly to make bank. There’s still a place for art and expression to live in the corporate world, even if its a game bound to be buried under the hype of the new Call of Duty trailer. Gamers want more than just the blockbuster hit that all of our friends are playing, and supporting a game like Child of Light tells the corporations that we still want to be blown away unsuspectingly from time to time. Child of Light is a fantastic piece of work, coming at a time where there’s a lack of huge blockbuster titles on the new systems. 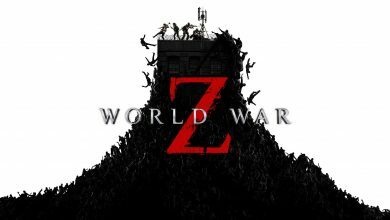 It doesn’t have tons of replay value, but for the small price of the game, there’s no reason it should go amiss by any gamer who appreciates originality. Especially with so little available on the new systems. This review is based on a digital copy of Child of Light for the PS4 provided by Ubisoft.